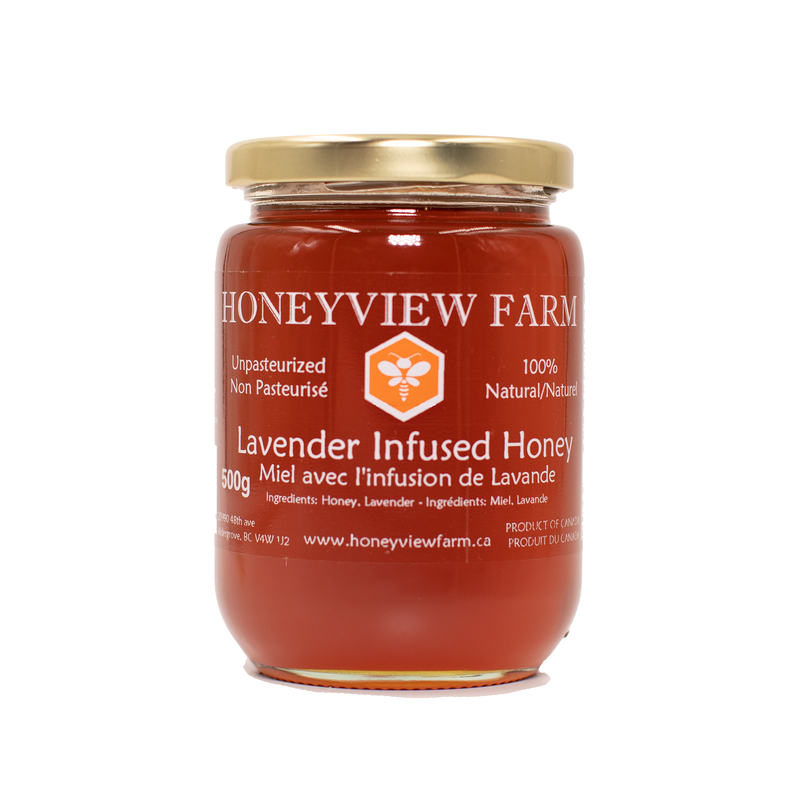 Our Lavender Infused Honey is produced by Honeyview, 100% natural. 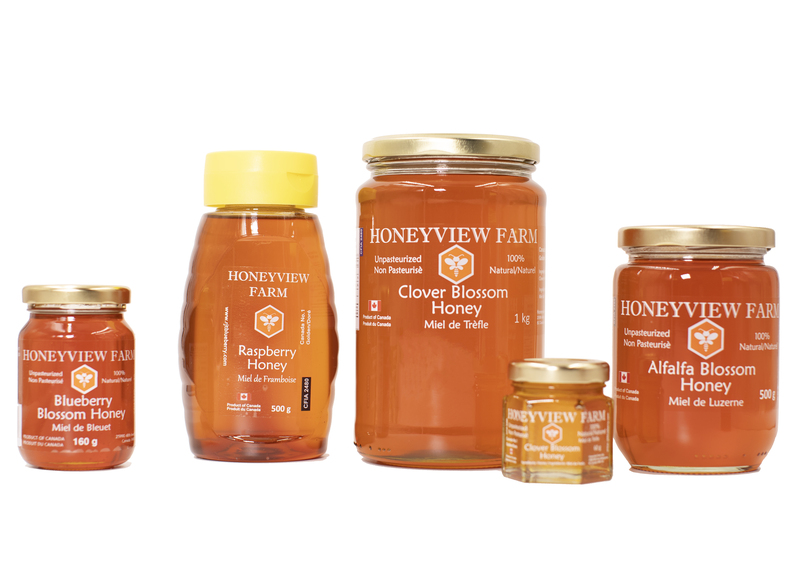 No food additives or preservatives have been added. 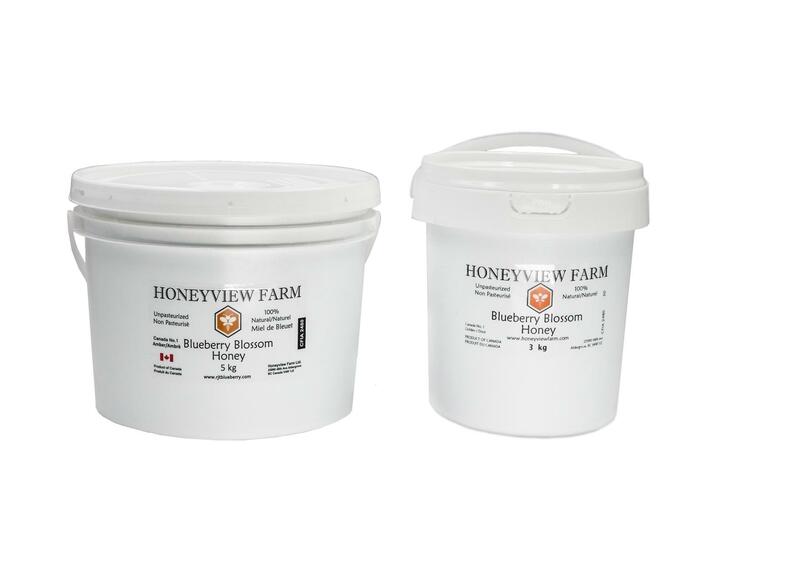 The honey has not been pasteurized. 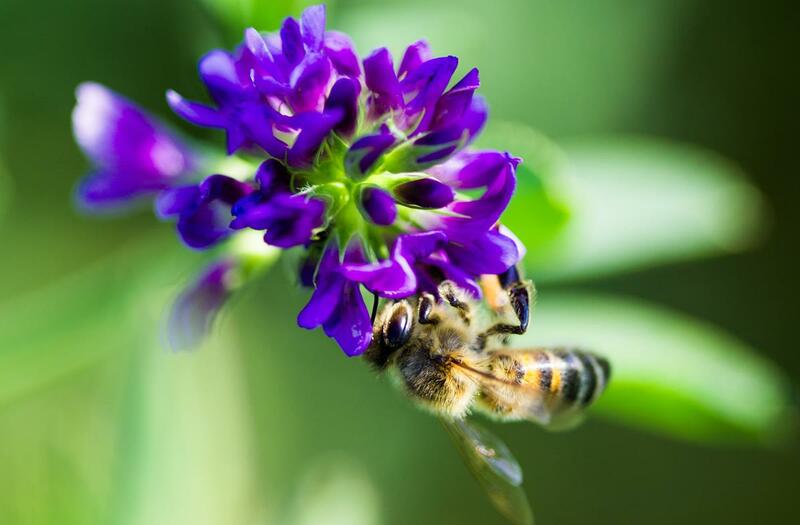 What Is lavender Honey Good For? 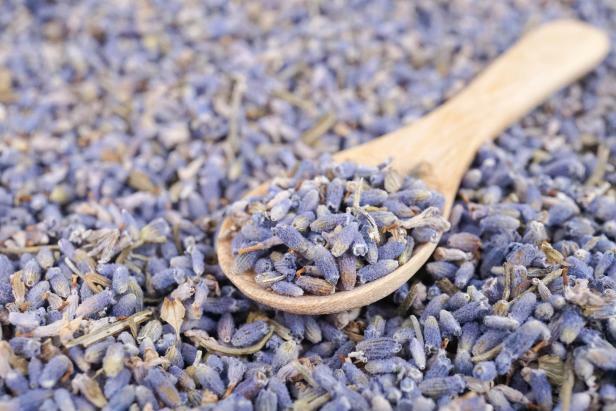 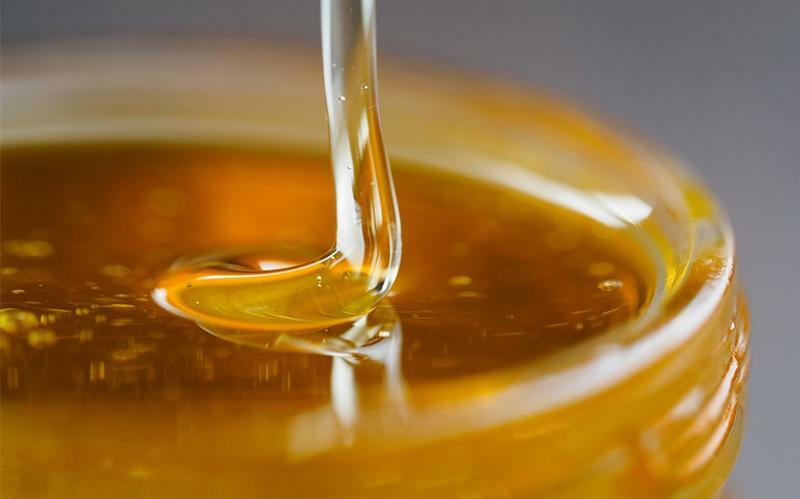 Lavender honey is a delicate, aromatic monofloral variety of honey with multiple beneficial health effects, notably antibacterial and antiseptic action, antioxidant and digestive benefits and soothing and calming properties.